Ferm Living is a Danish company that designs and manufactures interior products with a lovely graphic touch. 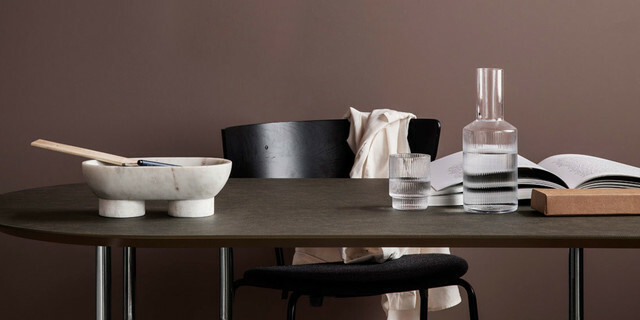 Ferm Living was founded in 2005 by graphic designer Trine Andersen and has its origins in Aarhus. The range includes products for the entire home, wallpaper, wallstickers, textiles, kitchen details, a large children's collection and much more.